Don’t know how this happened. Was just messing around with Ruismaker FM and tried opening the audio effects sidebar. Same result for the midi effects. Tapping on macros crashed the app. 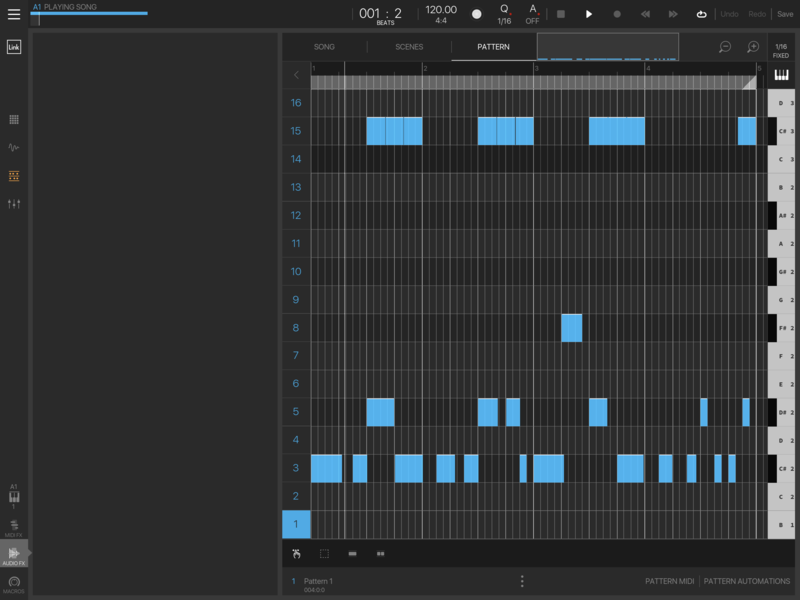 Literally did nothing other than creating a new session, loading ruismaker onto a pad, recording a few loops, then tapping on the Audio FX button. Reloding the app fixed the issue.